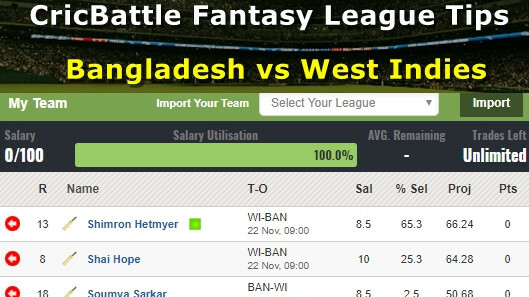 Second match will be played at Melbourne Cricket Ground on Friday (November 23). Australian leg-spinner Adam Zampa said he was “stoked” and “excited” after getting the key wicket of Indian captain Virat Kohli for cheap after hosts stunned the touring side by 4-runs in a thriller series opener of the three-match T20 International series in Brisbane on Wednesday (November 21). The 26-year-old was awarded the Man of the Match for his stunning bowling as he ended with a magical spell of 2/22 from his four overs, dismissing KL Rahul along with Kohli. Kohli had a nightmare day on his return to the game after skipping the last West Indies series, as the Captain failed to fire with the bat and cost his team in the field. 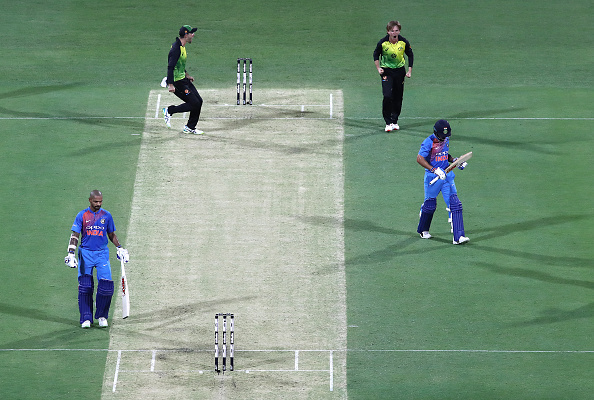 The 30-year-old first dropped a regulation catch in the fourth over, then misfielded later in the innings and later got out for four, eventually, India failed to begin their Australia tour on winnings note after hosts restricted them to 169/7. 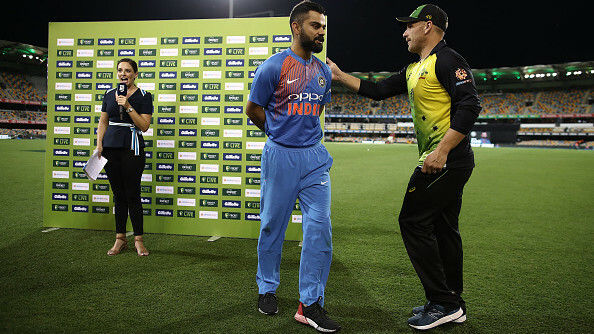 With a thrilling last over win in a rain-curtailed match, Australia took a 1-0 lead in the T20I series against India while the second match will be played at Melbourne Cricket Ground on Friday (November 23). 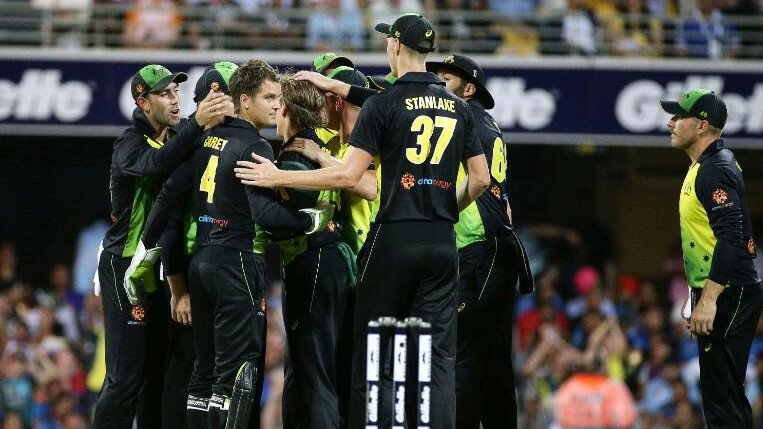 Victory in Brisbane is really a confidence booster for Australia, as they have been in turmoil since a ball-tampering scandal in South Africa and coming off into the series after back-to-back series losses to Pakistan and South Africa.